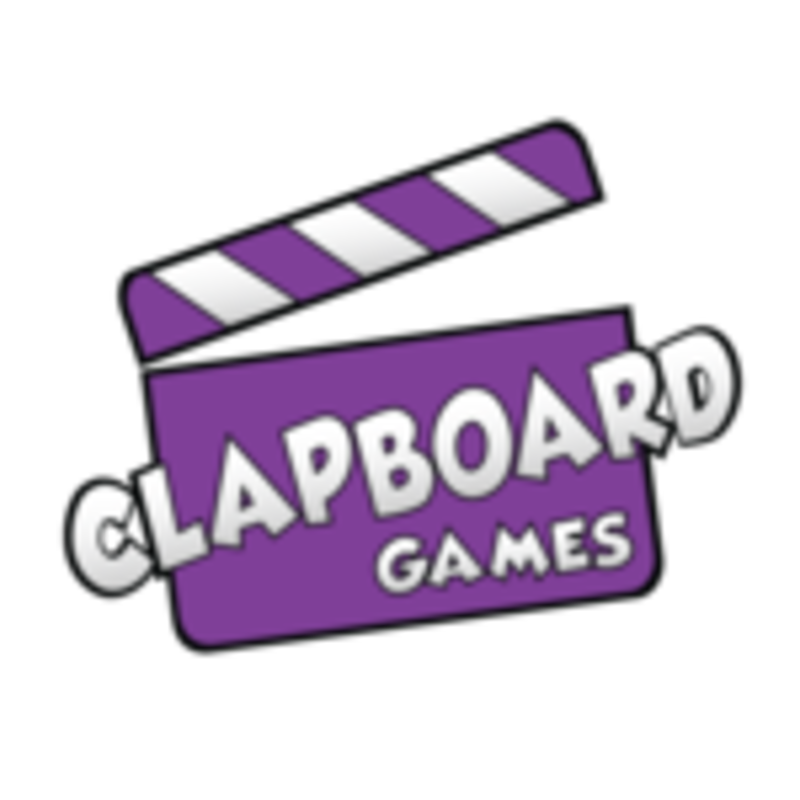 Clapboard Games was founded in 2014 out of the necessity for new, exciting, and accessible mass market games. As one can expect, while walking through the big box department stores and perusing the games selection you'll encounter the usual suspects, many of which are 30 or more years old. So we took it upon ourselves to create the next generation of great games, games that are simple and easy to pick up and play, and can be fun for all ages.